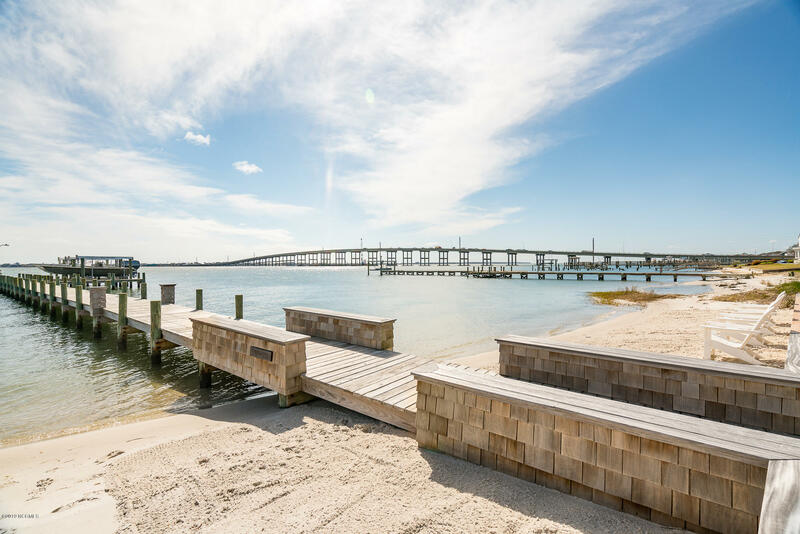 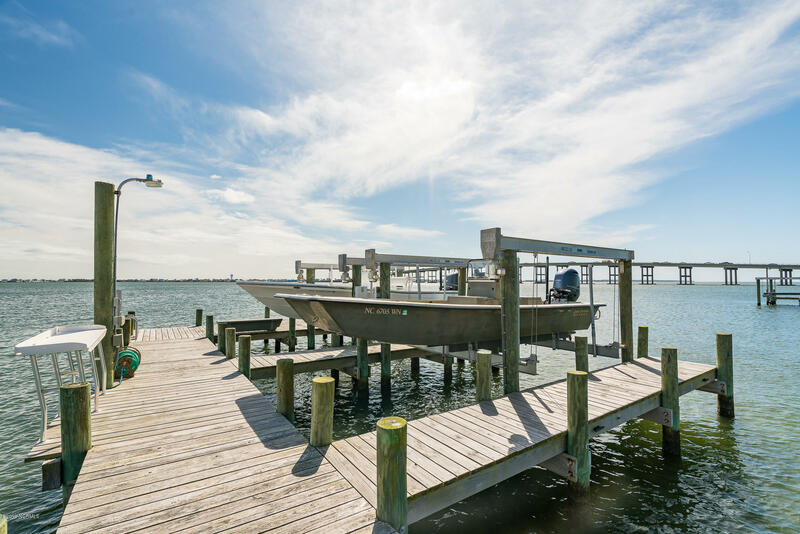 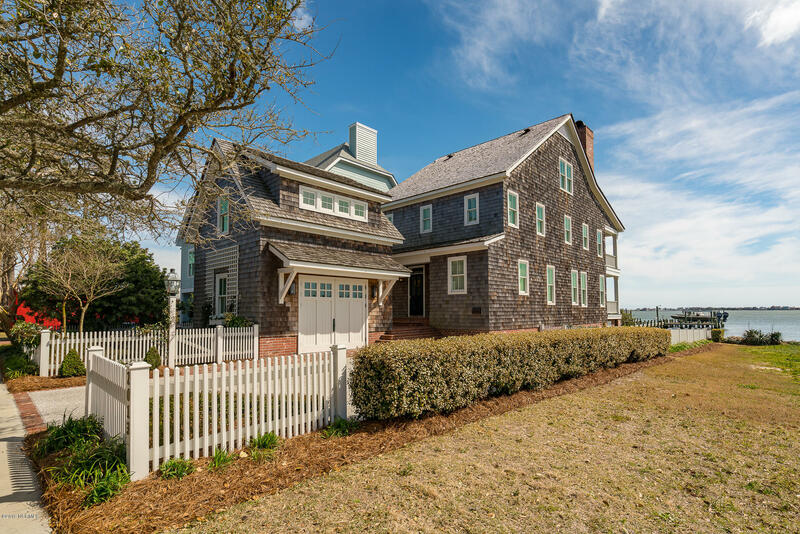 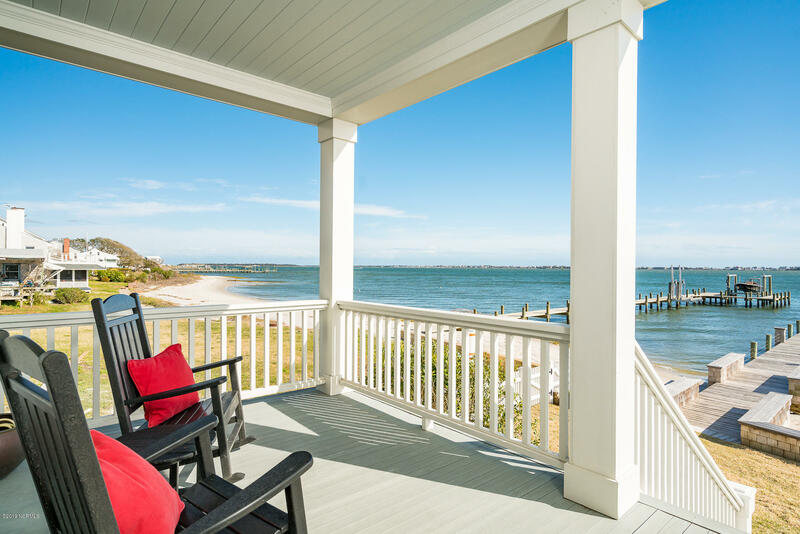 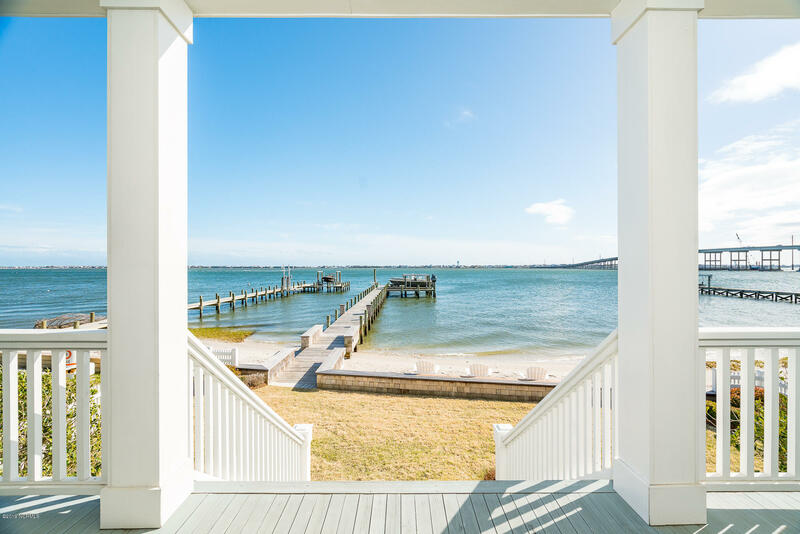 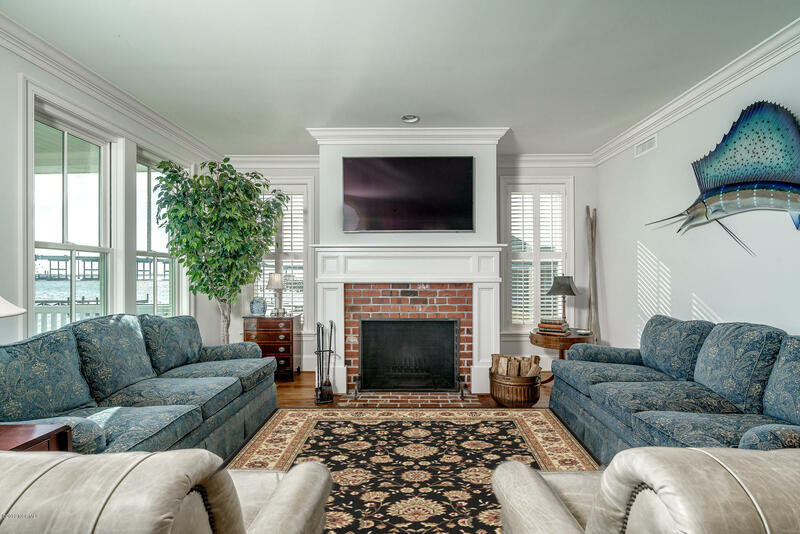 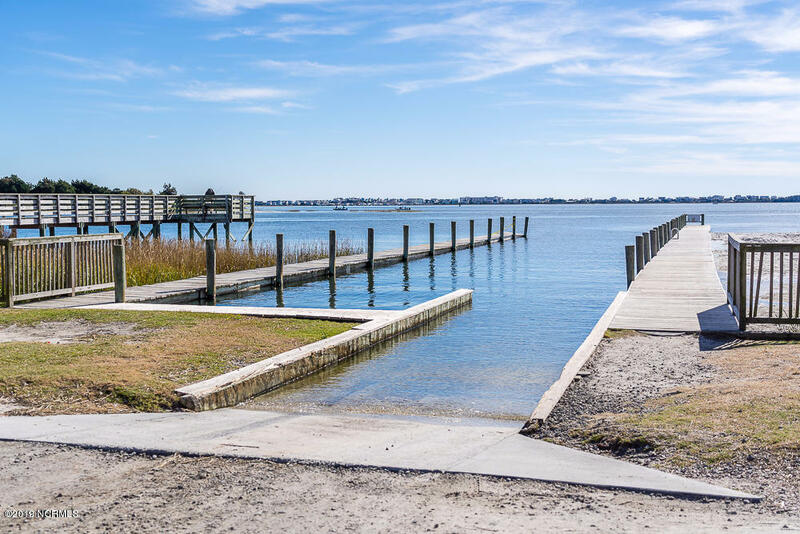 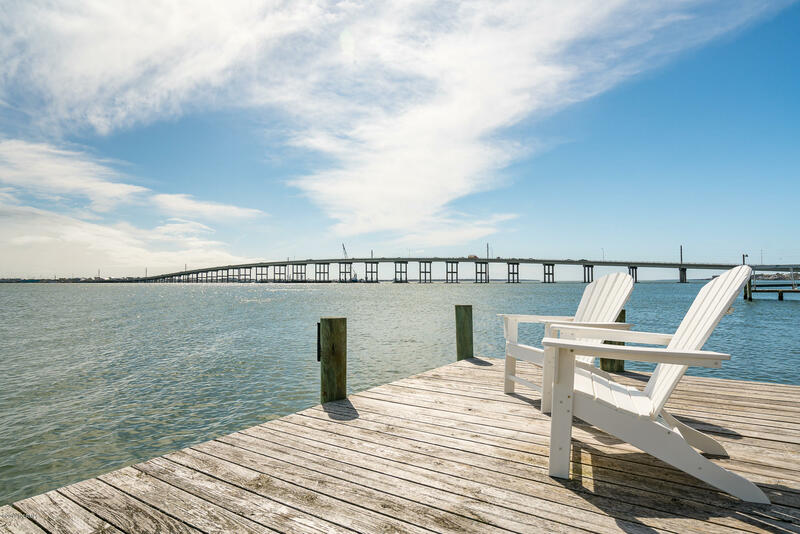 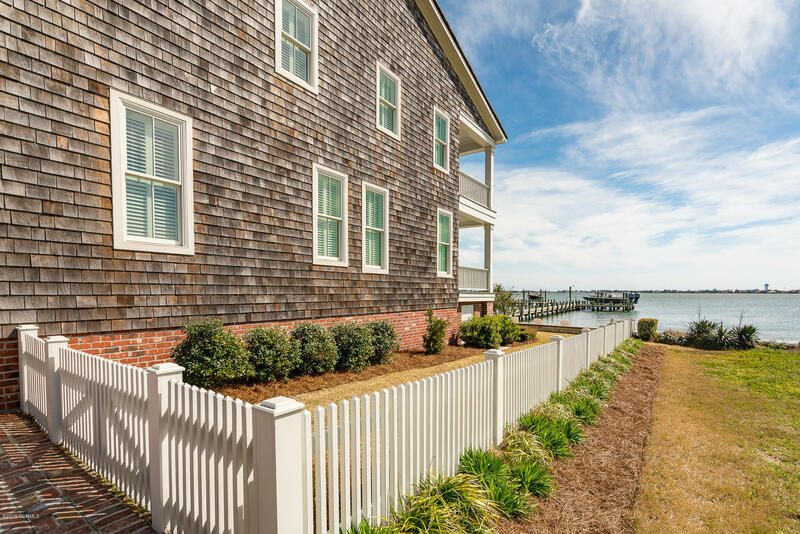 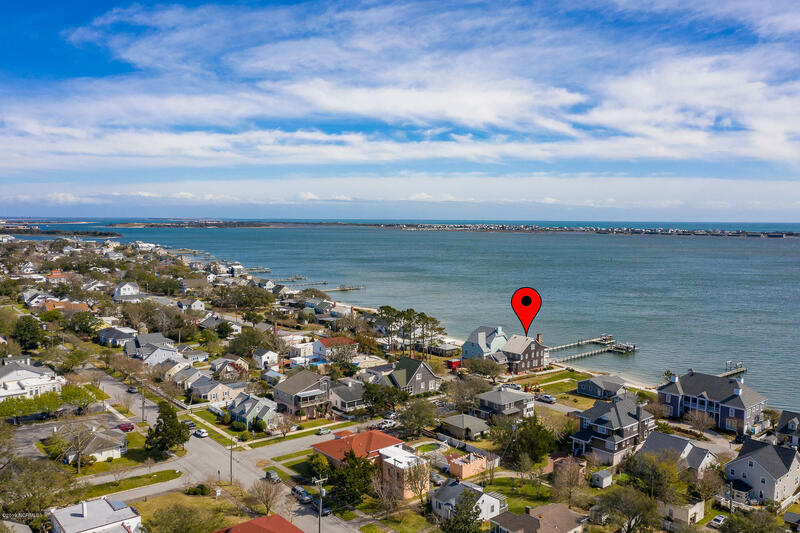 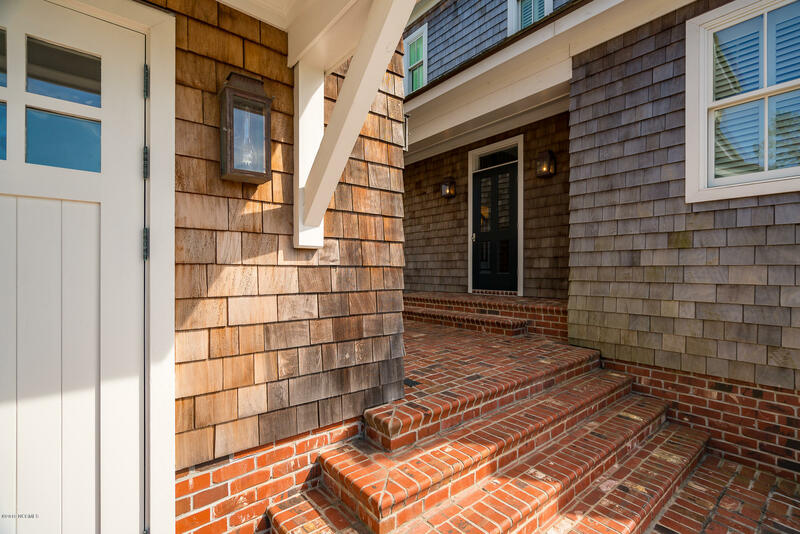 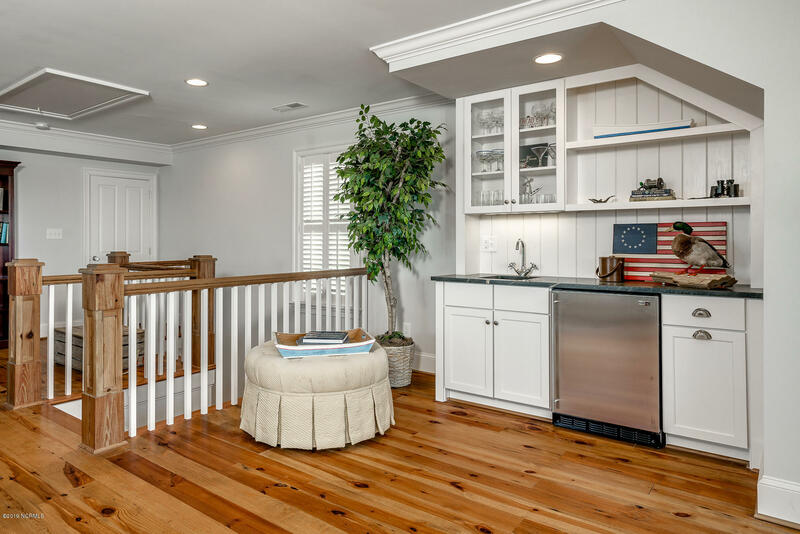 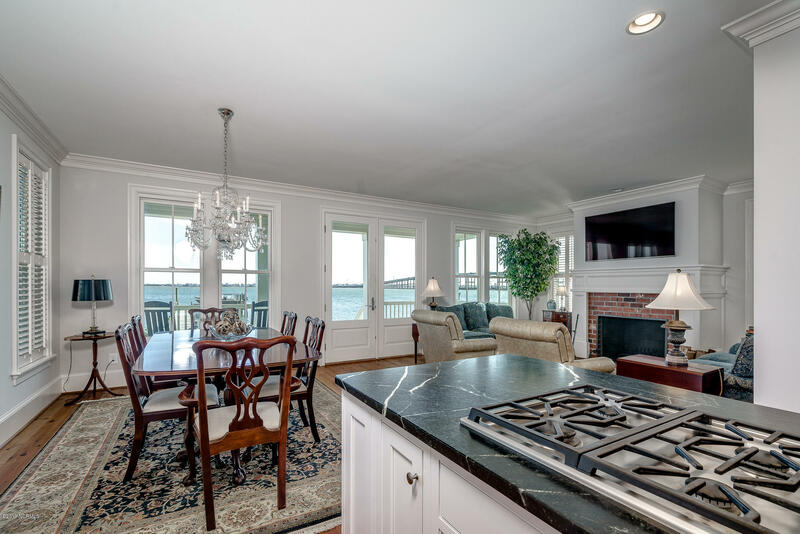 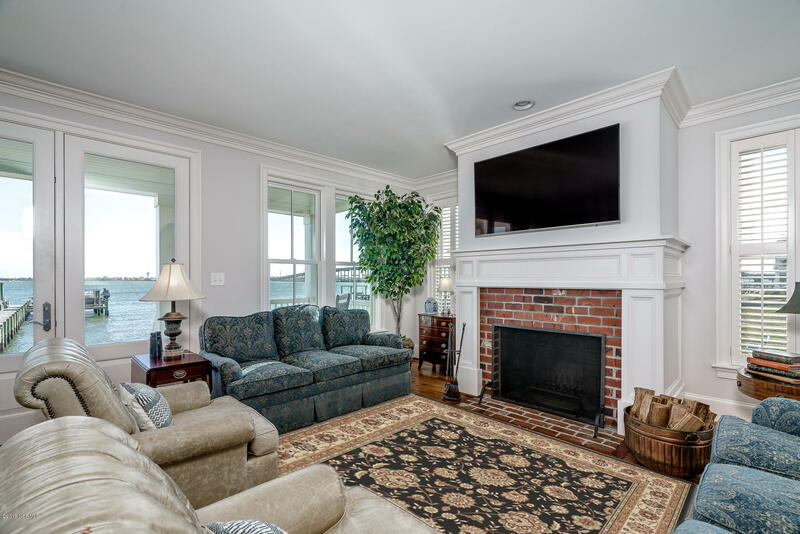 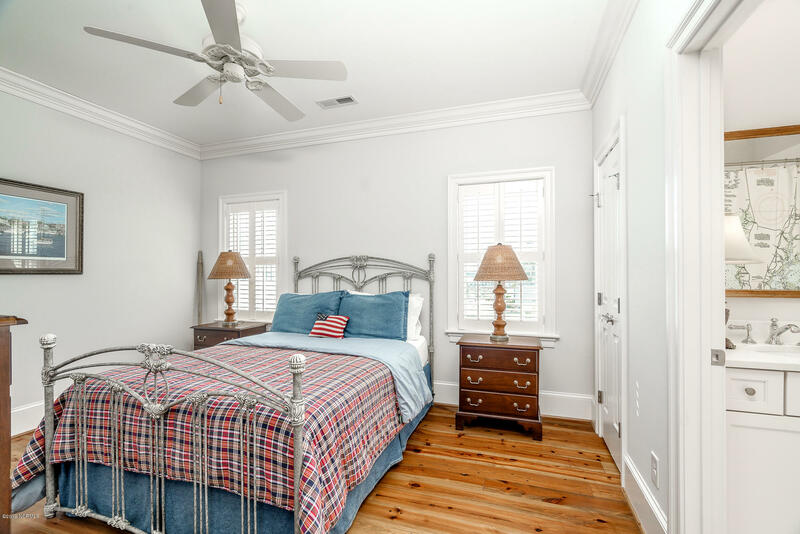 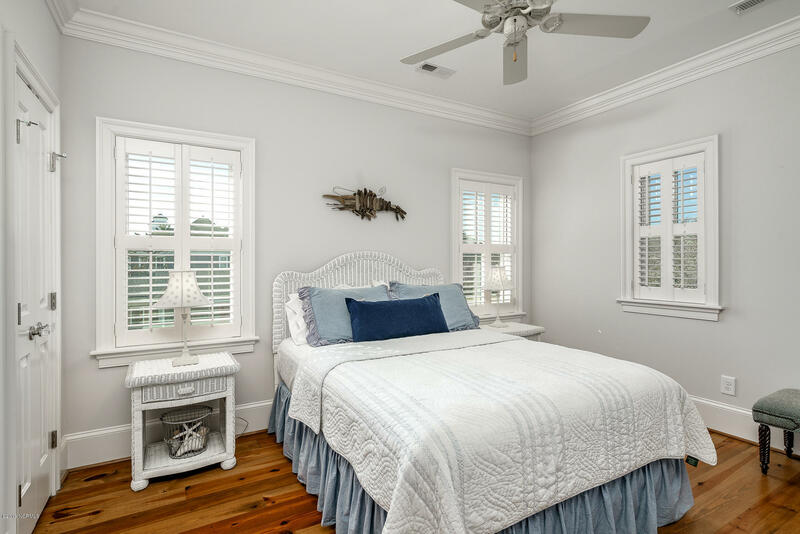 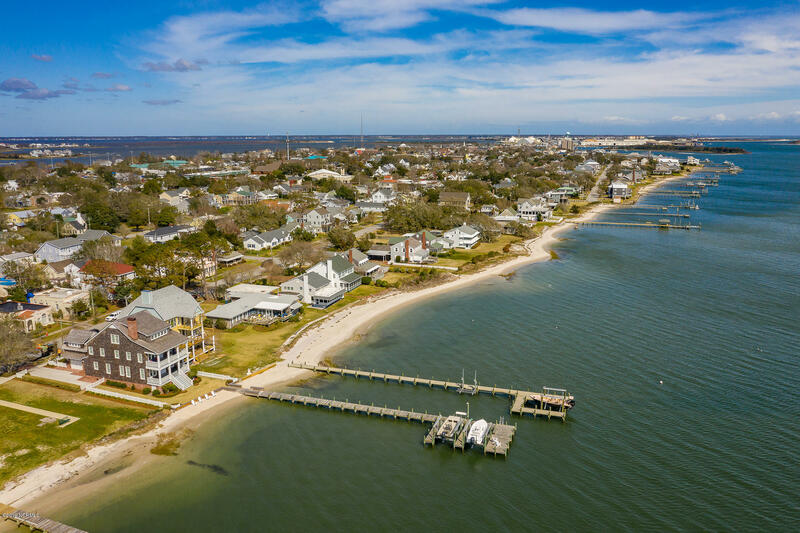 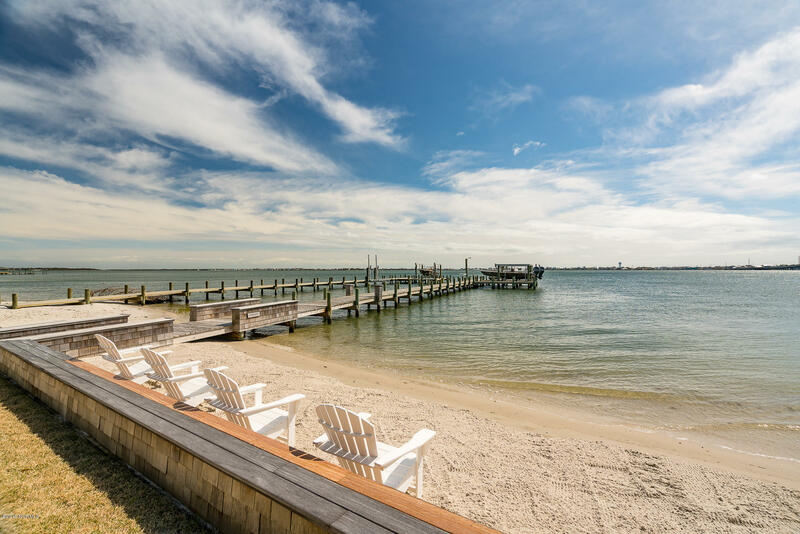 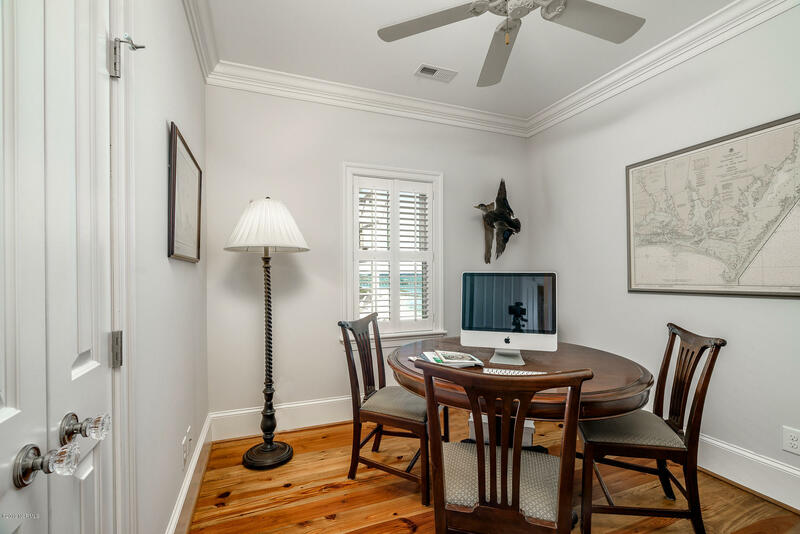 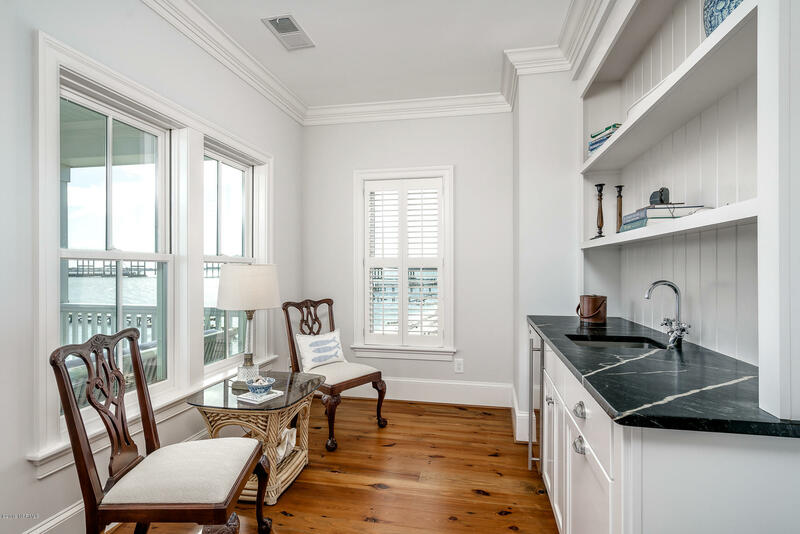 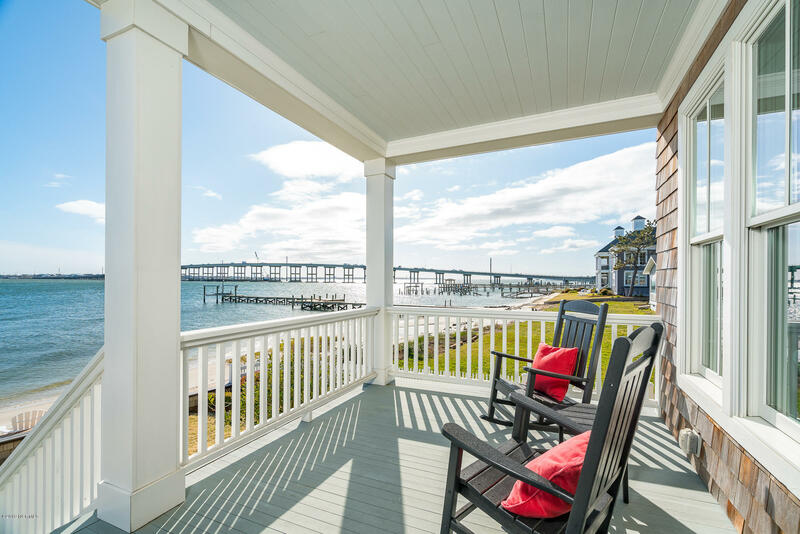 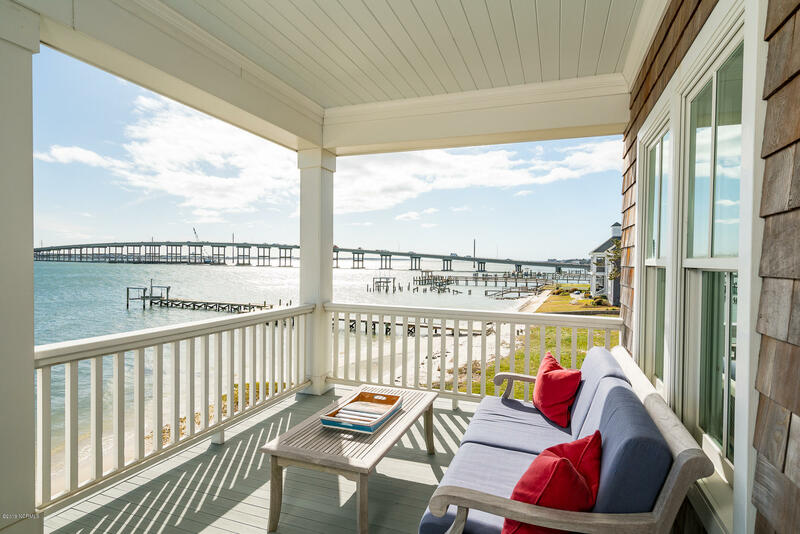 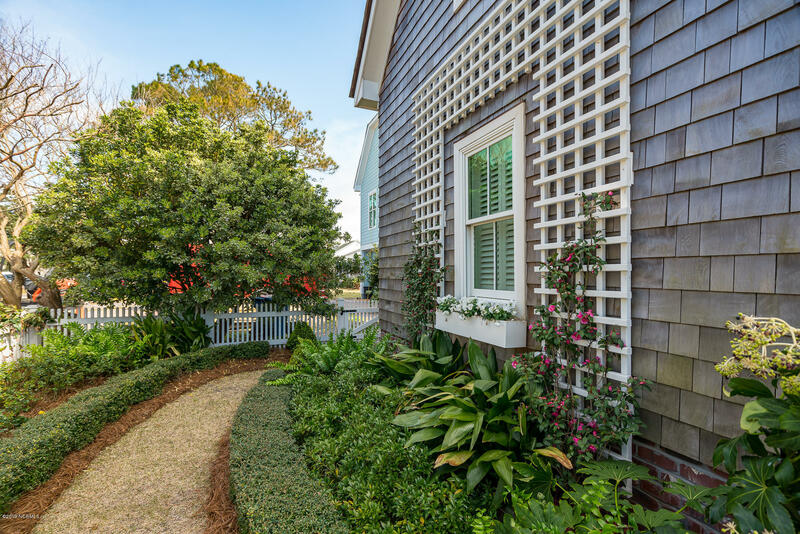 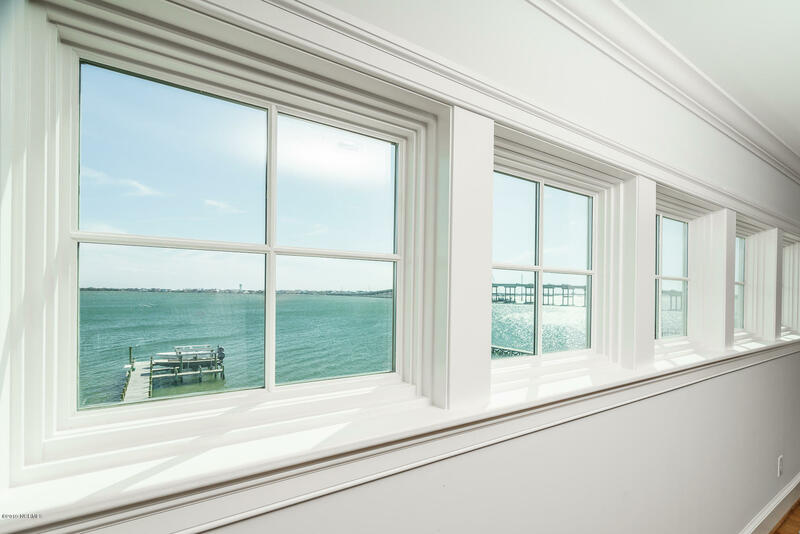 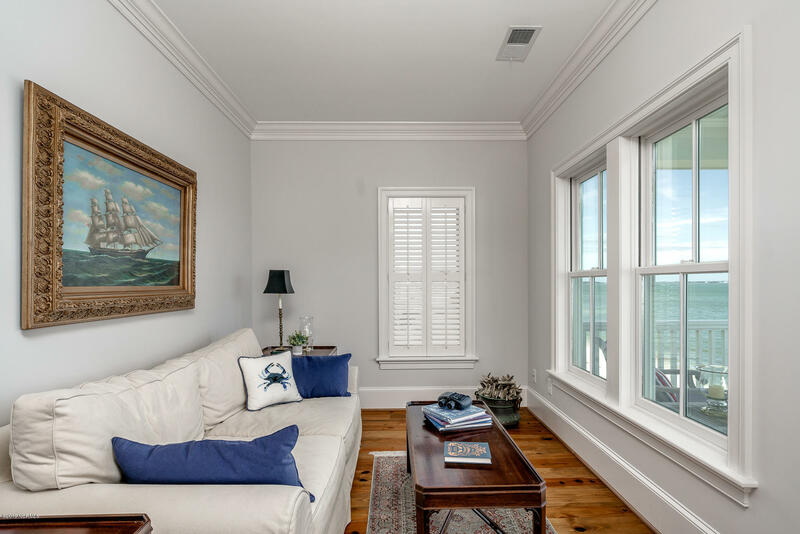 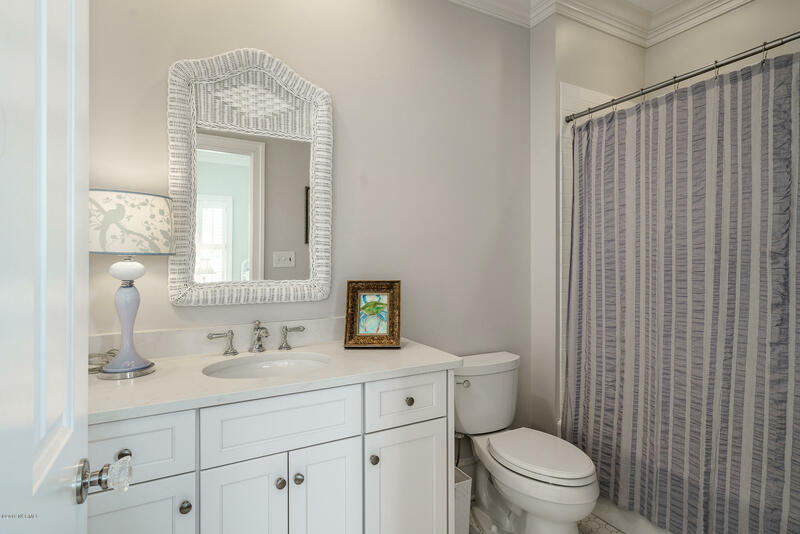 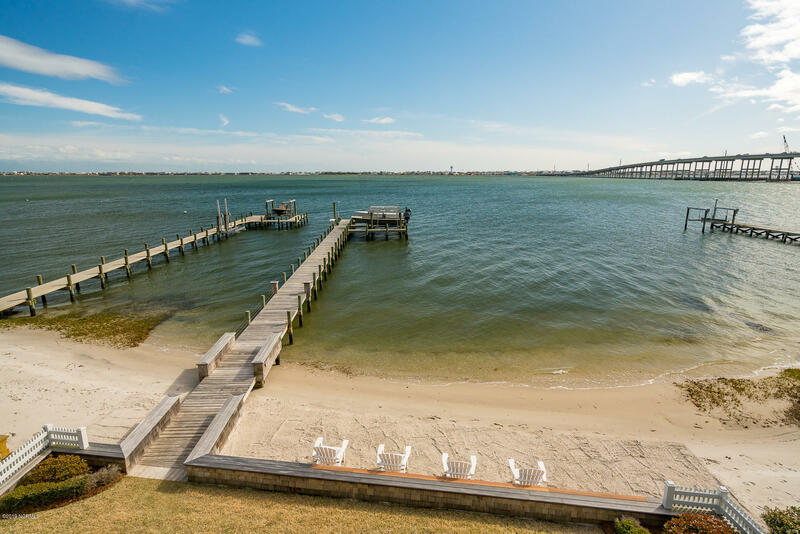 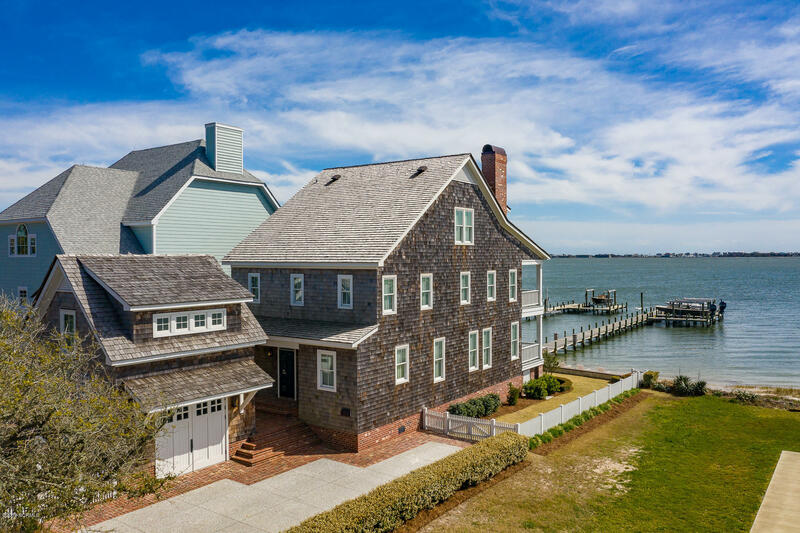 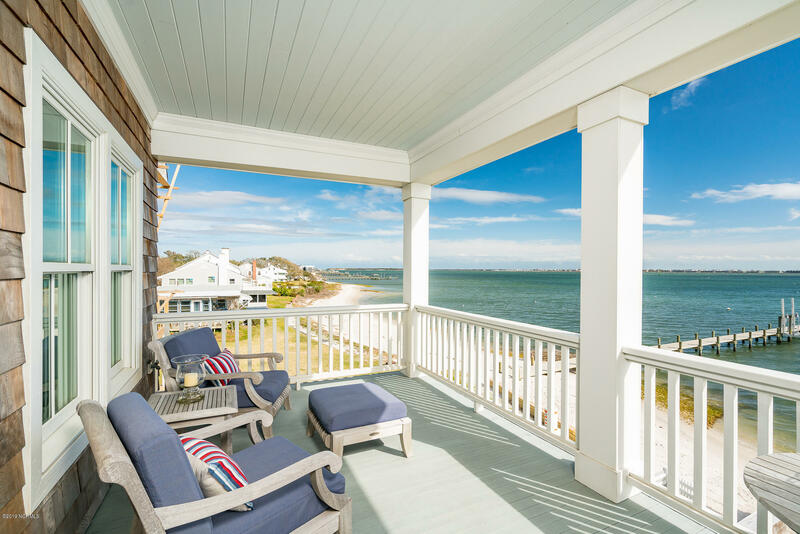 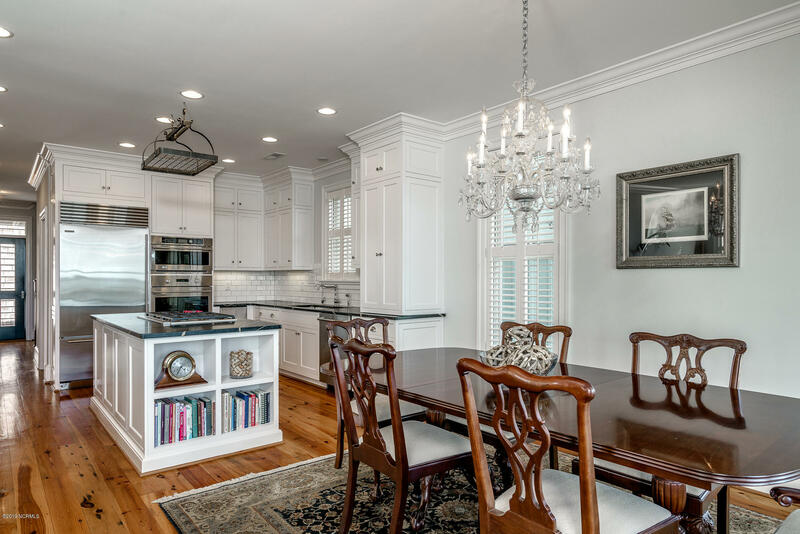 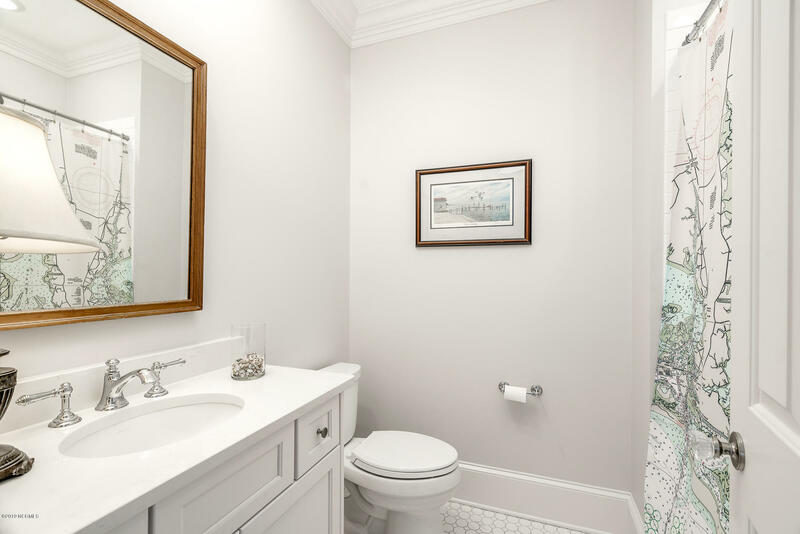 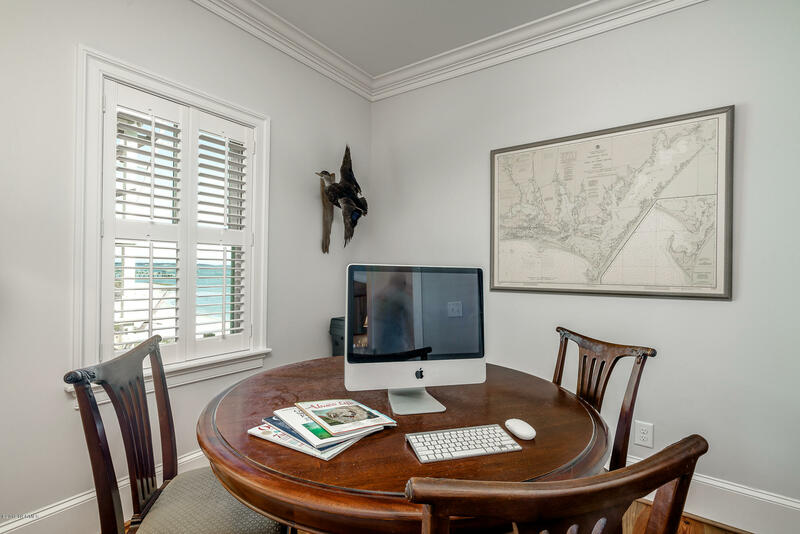 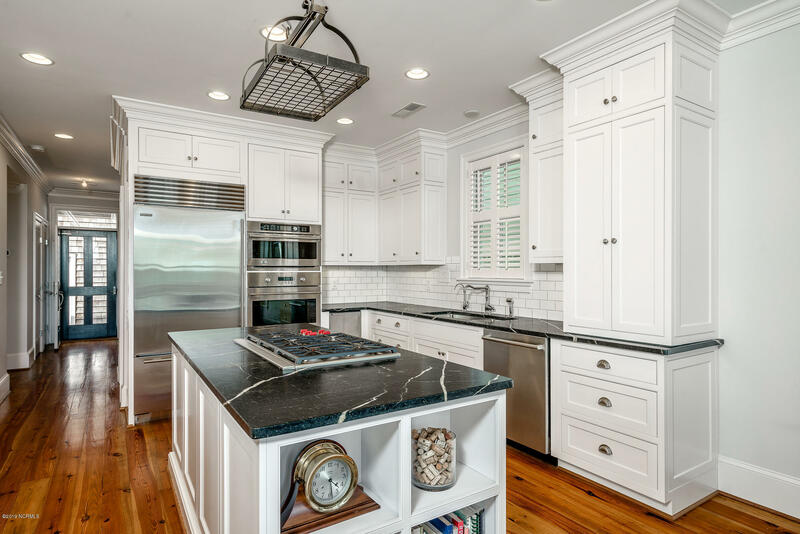 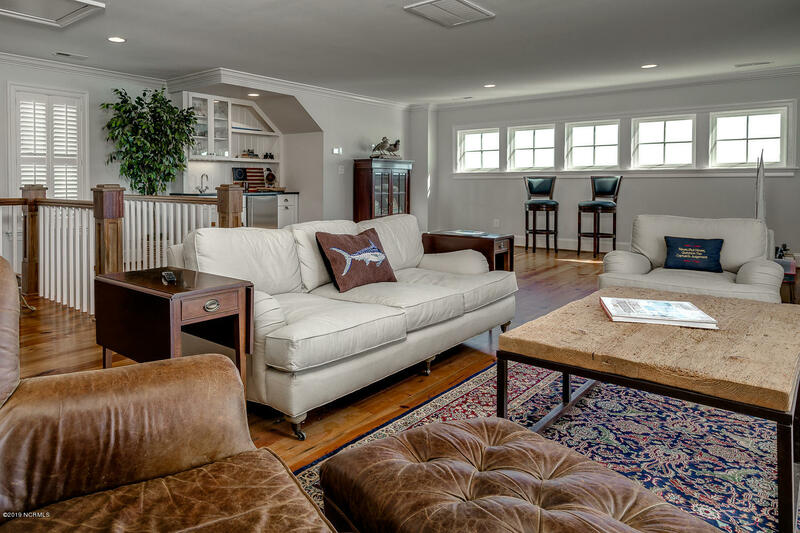 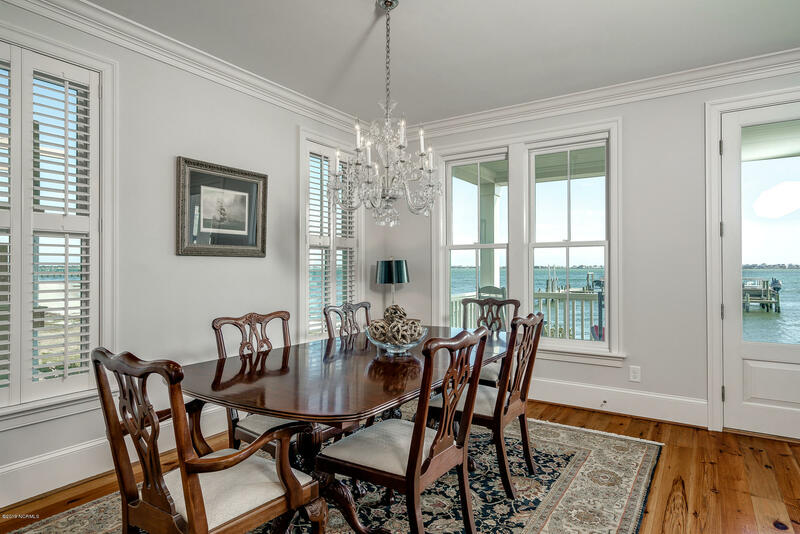 Downtown Morehead City, Eddie Cameron custom home with carriage house on Bogue Sound with wide, sandy beach and private dock with two high-speed 10,000 pound boat lifts. 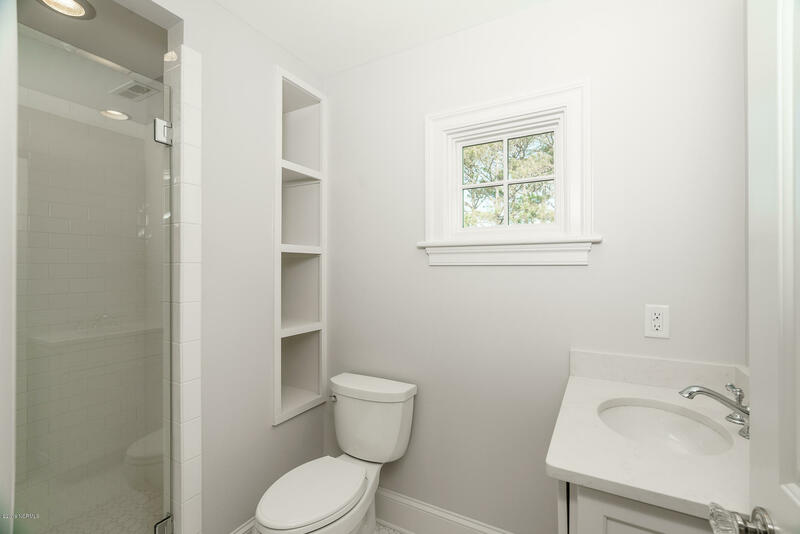 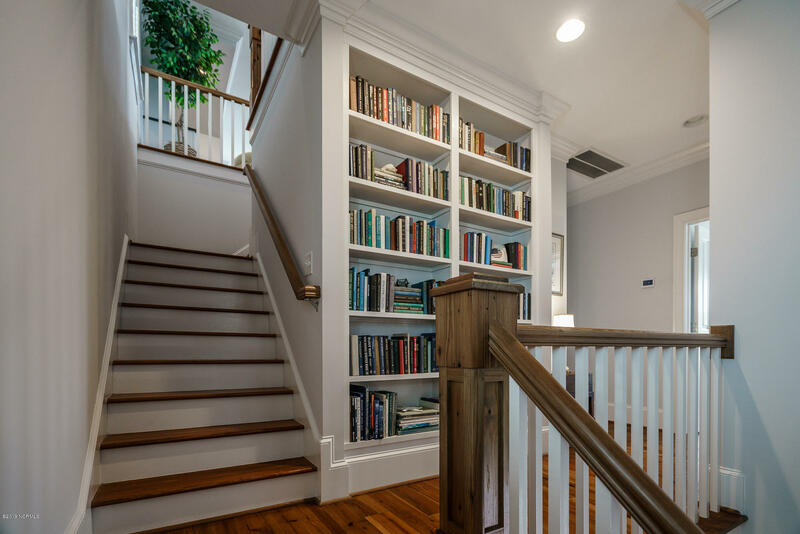 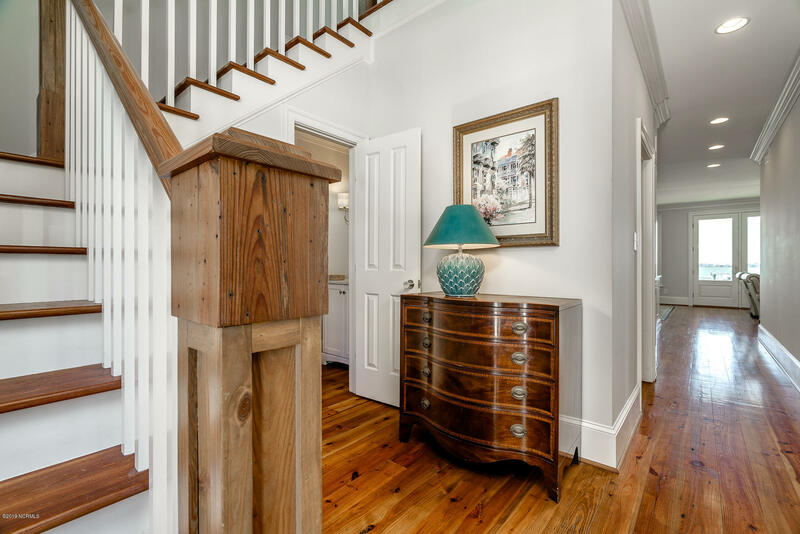 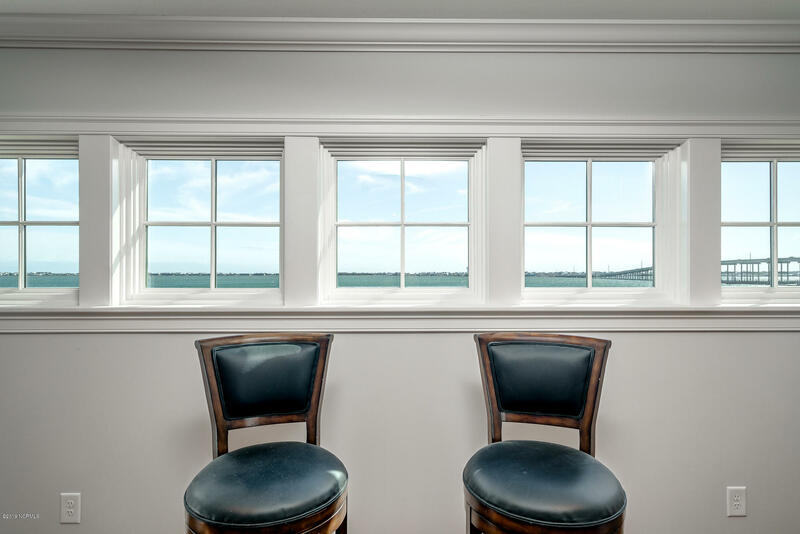 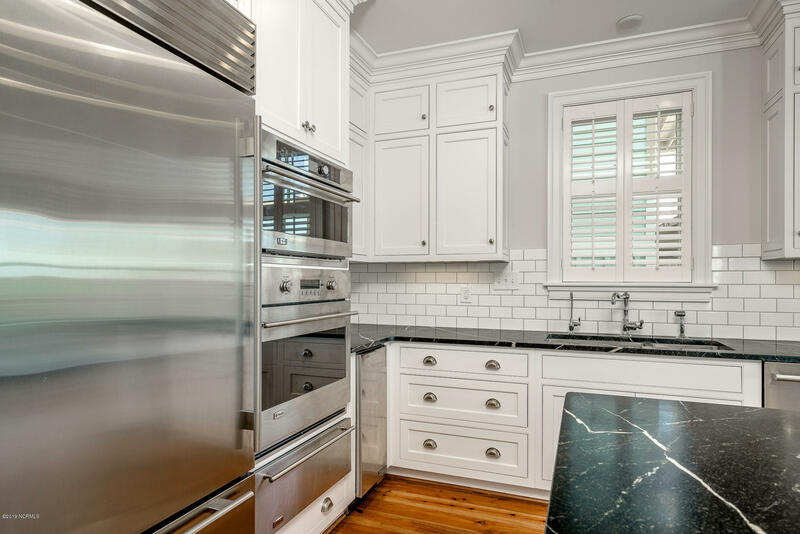 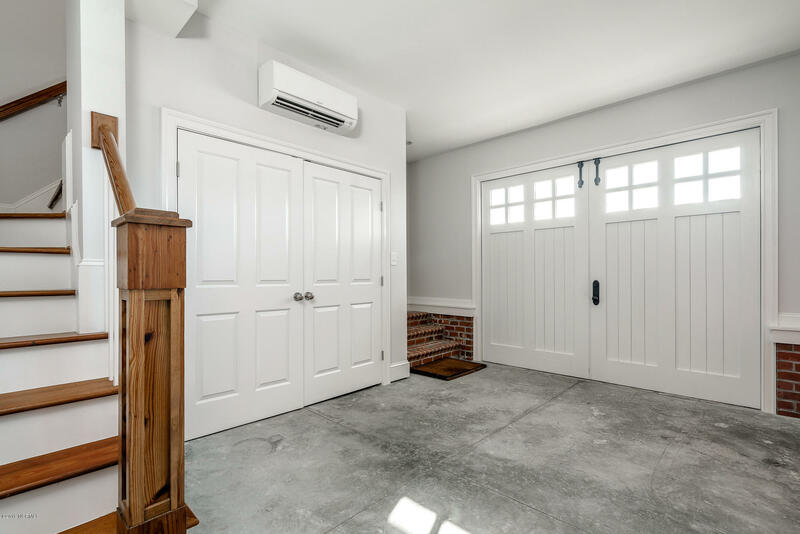 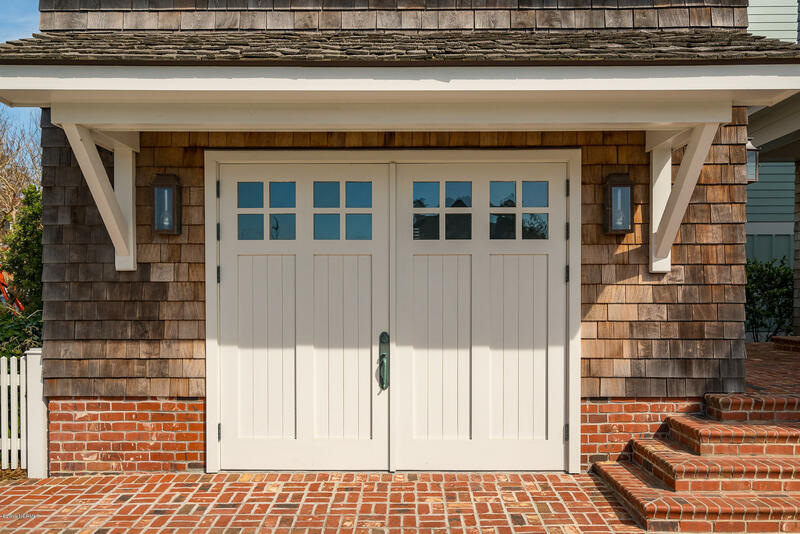 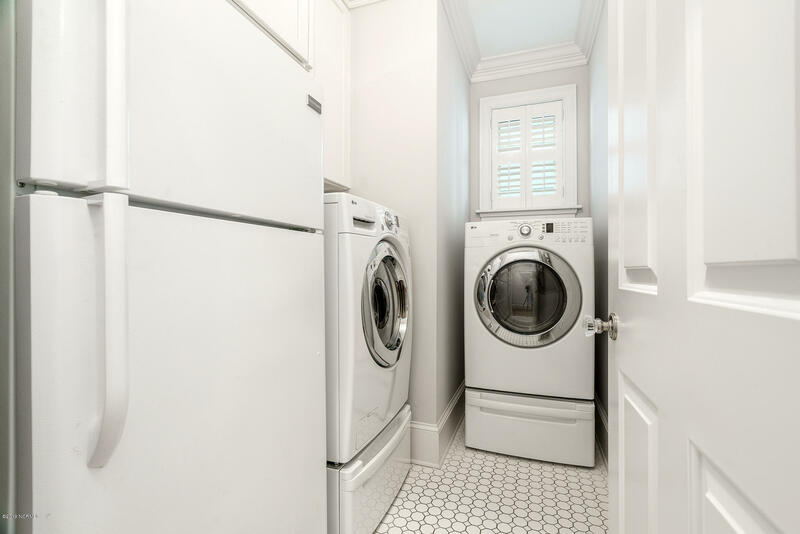 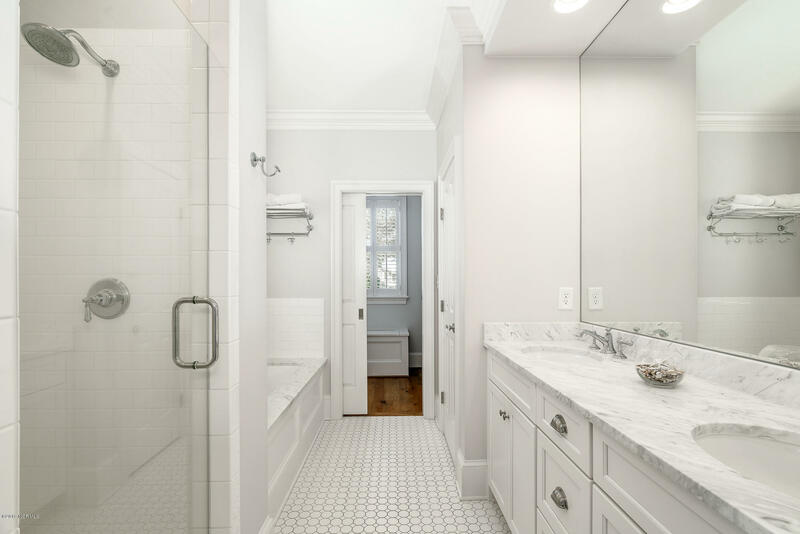 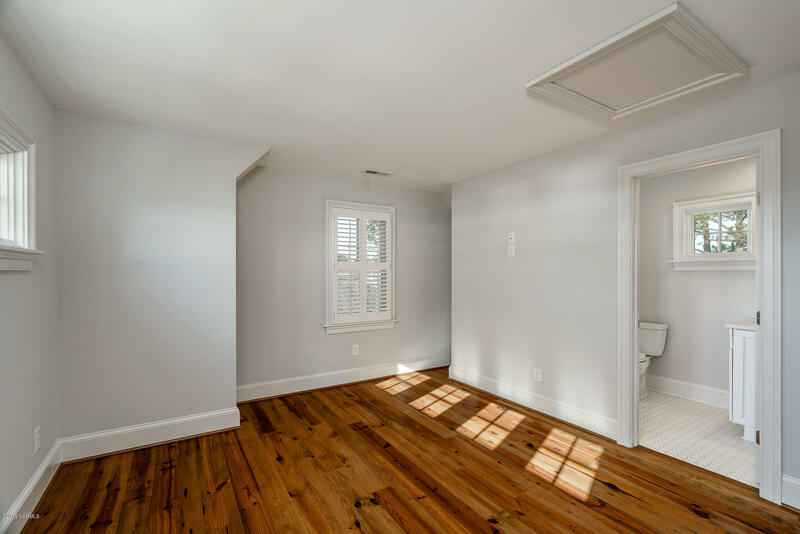 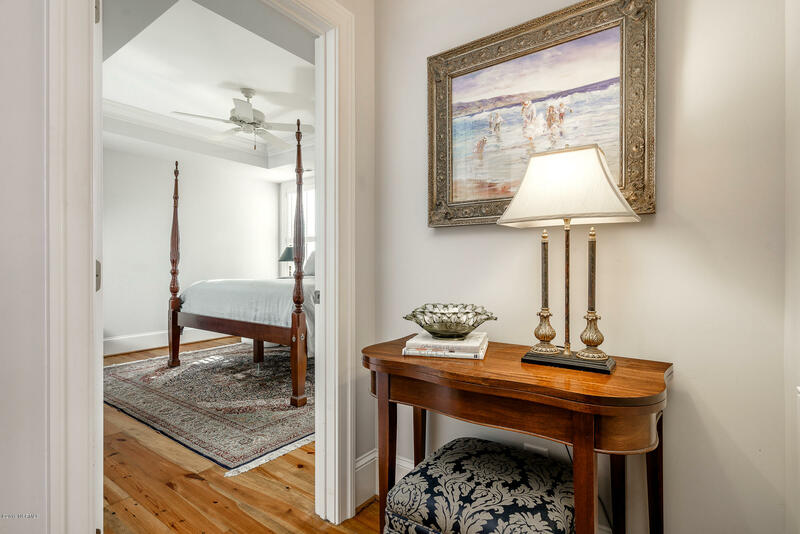 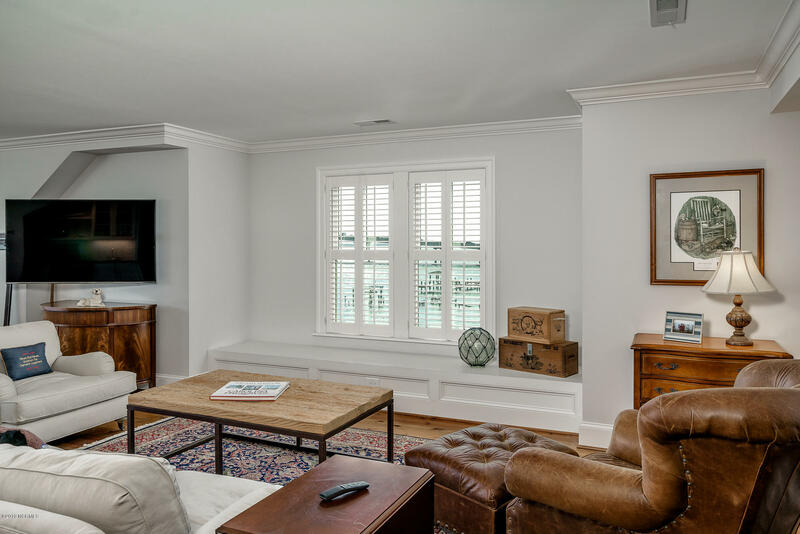 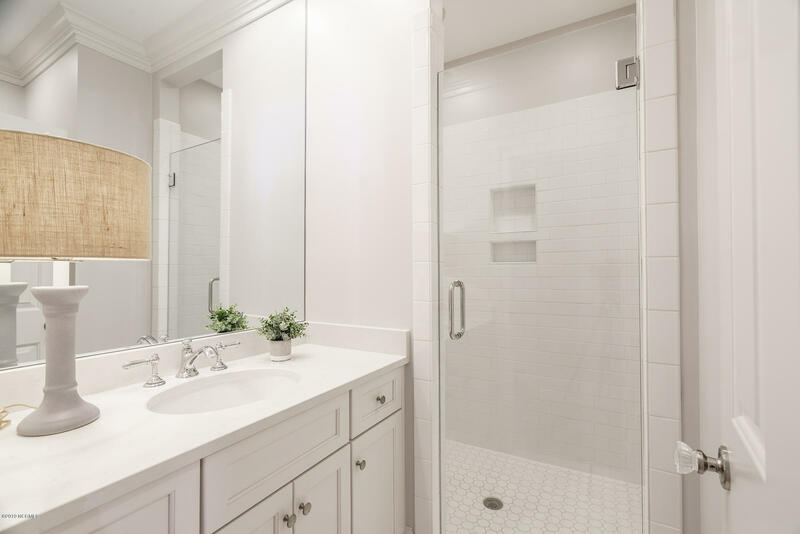 Luxury details throughout: reclaimed heart pine floors & hand-milled wood work, geothermal heating/cooling system, Wolf and Sub Zero appliances. 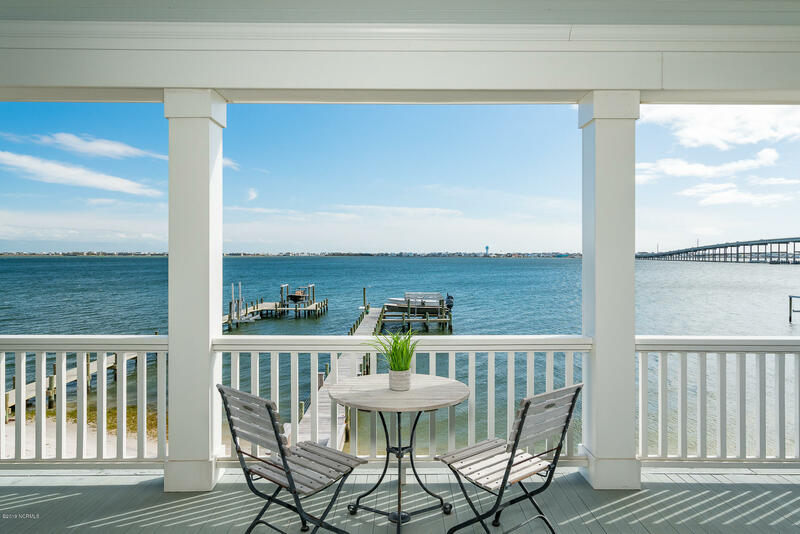 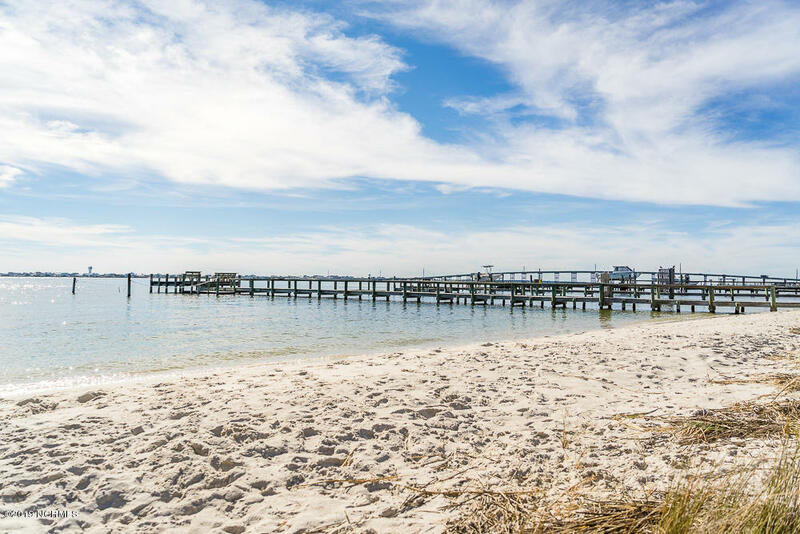 Incredible outdoor spaces including waterfront double porches that extend the living space, gorgeous courtyard and African hardwood sitting wall and walkways. 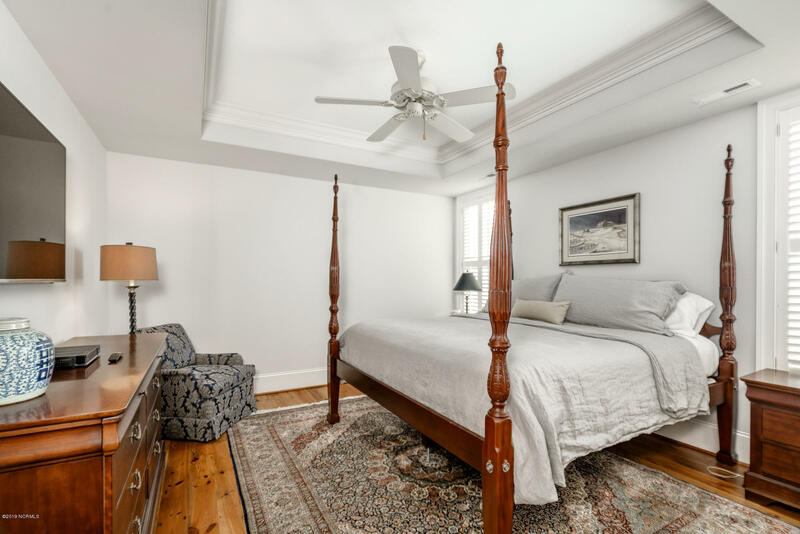 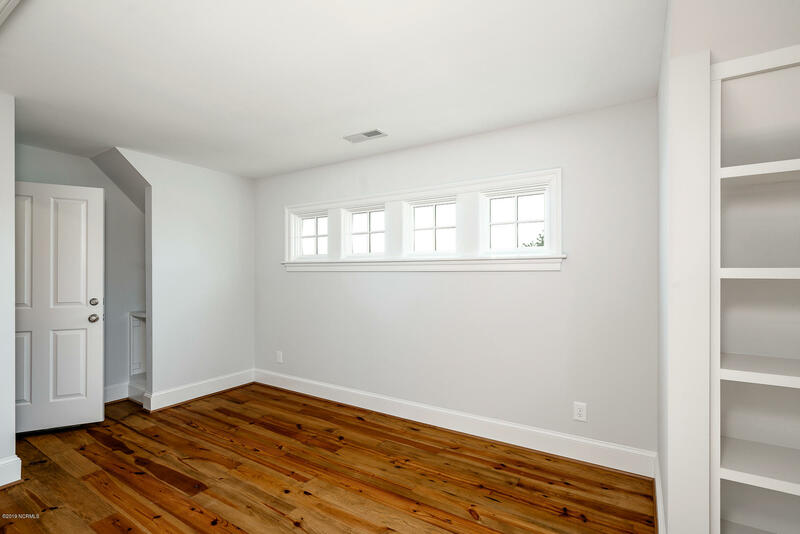 Two story carriage house with ground floor heated and cooled workshop or entertaining space and upstairs living area with full bath. 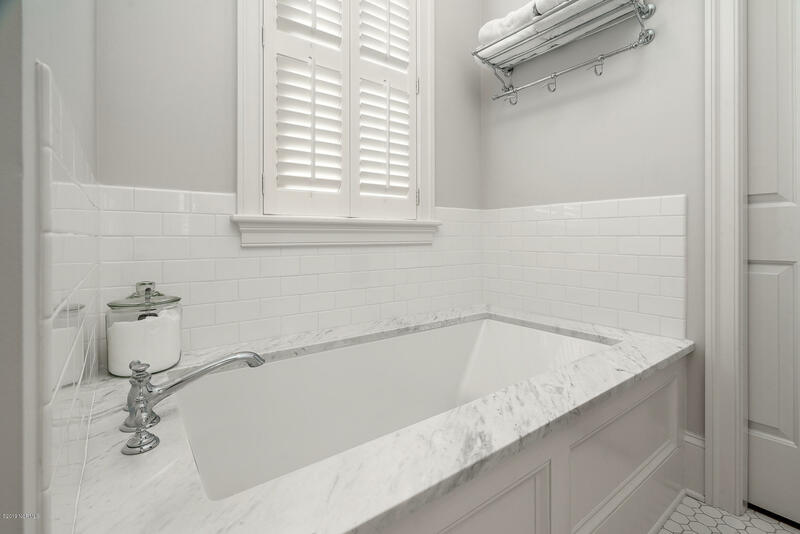 See included special features sheet for all custom details. 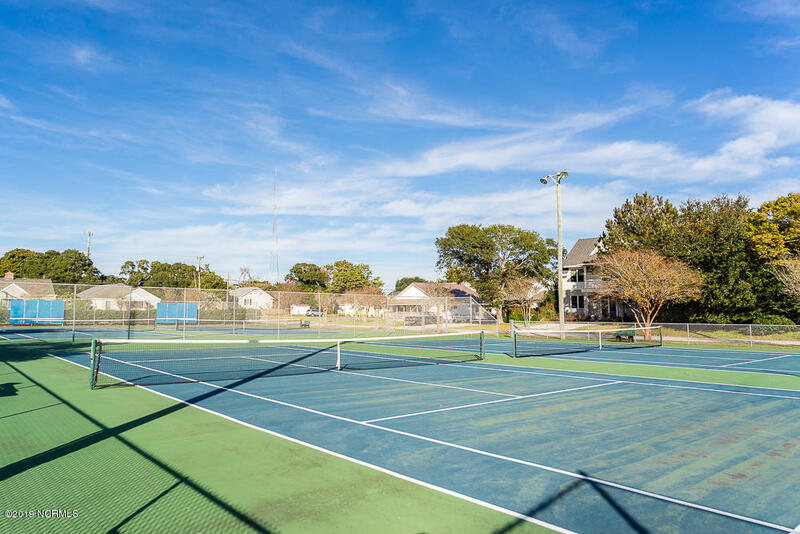 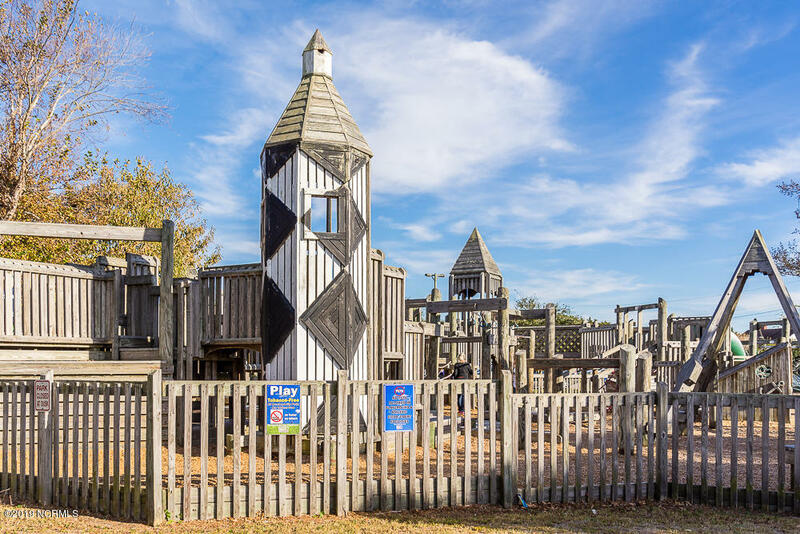 Walking/Biking distance to Shevans Park (playground & tennis), 10th St boat ramp and downtown area restaurants/shopping.